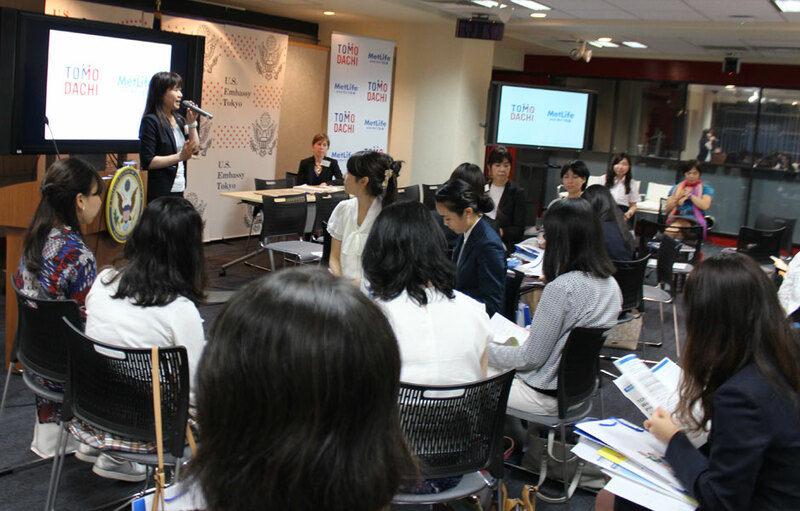 U.S. Embassy Tokyo and the U.S. Japan-Council’s TOMODACHI Initiative launched the TOMODACHI MetLife Women’s Leadership Program (TMWLP) in Tokyo and Kansai in 2013 and expanded to two more cities in 2014. 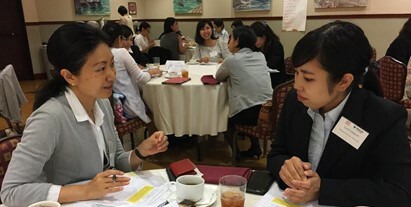 This ten-month mentorship program pairs highly-motivated Japanese female university students with Japanese female mid-career professionals to encourage networking among a select corps of Japanese women who show promise as Japan’s next generation of leaders. Participants attend regular group sessions hosted by the U.S. Embassy that provide training in leadership development and financial empowerment and provide opportunities for personal growth and networking. 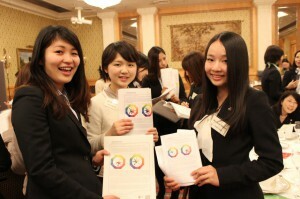 Participants are also invited to attend special seminars with members of government and business leaders. Student participants are also offered the opportunity to visit Washington, DC and New York City for a nine-day study trip. 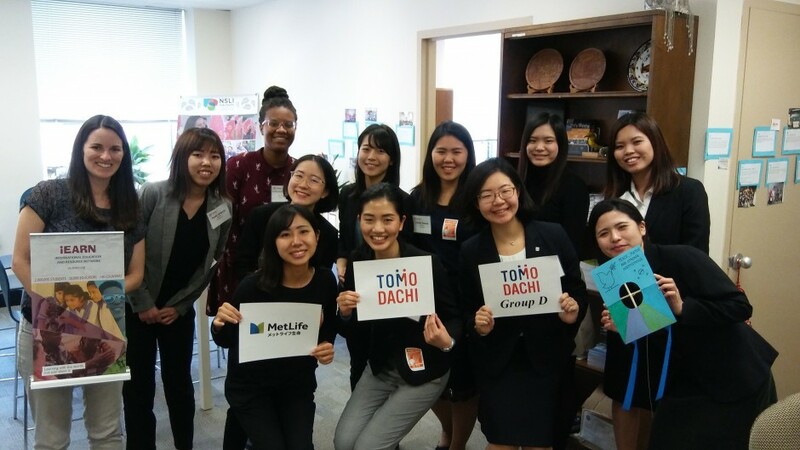 From March 21 – 29, 2018, 50 mentees who are part of the TOMODACHI MetLife Women’s Leadership Programparticipated in activities and meetings in Washington D.C. and New York City where they met with influential women leaders and expanded their understanding of global leadership. 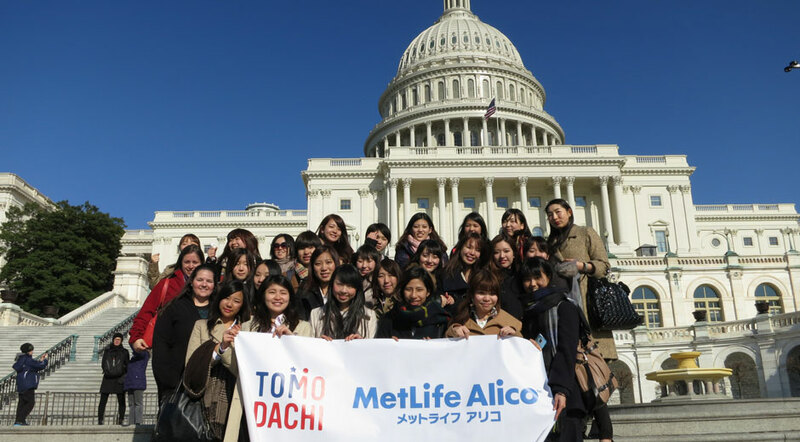 From March 21 – 29, 2017 a select group of 50 female Japanese undergraduate university students from Tokyo, Osaka, Naha, and Sapporo traveled to Washington, D.C. and New York City to meet with influential women leaders as part of the TOMODACHI MetLife Women’s Leadership Program. 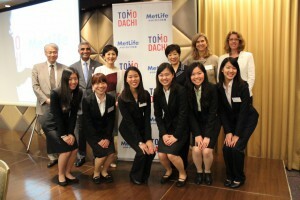 The TOMODACHI MetLife Women’s Leadership Program is a ten-month mentorship program which pairs highly-motivated Japanese female university students with female mid-career professionals to encourage networking. From 2015-2016, a total of 92 mentors and mentees were selected from Tokyo, Osaka, Fukuoka, and Naha, and participated in five leadership sessions. 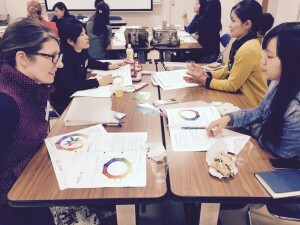 On April 24, 2016, the 2015-2016 TOMODACHI MetLife Women’s Leadership Program (TMWLP) participants from Tokyo, Osaka, Fukuoka, and Naha gathered in Tokyo for the capstone conference. The mentors and mentees were joined by MetLife executives for a total of over 140 who took part in the one-day inspirational event. The mentors and mentees celebrate their accomplishments and reflect on the last ten months while focusing on where the future will take them. 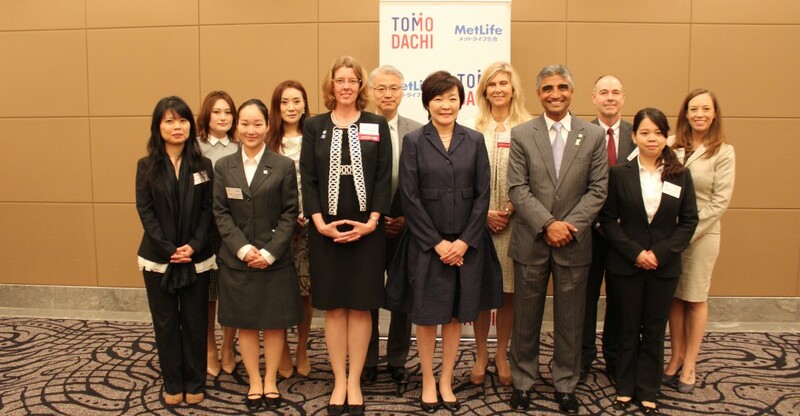 The second year of the TOMODACHI MetLife Women’s Leadership Program kicked off in Tokyo, Osaka, Fukuoka, and Naha in summer 2014 with eighty-two participants. Expanding to two new locations, the applicant pool for participants was larger, more diverse, and more competitive than the previous year. Participants of the 2014-2015 program represent a broad range of student majors and professional backgrounds, including science, health, business, journalism, foreign policy, and academia. Program participants will attend five meetings from June 2014 to February 2015 that will focus on topics including personal development, leadership training, networking skills, and financial literacy. 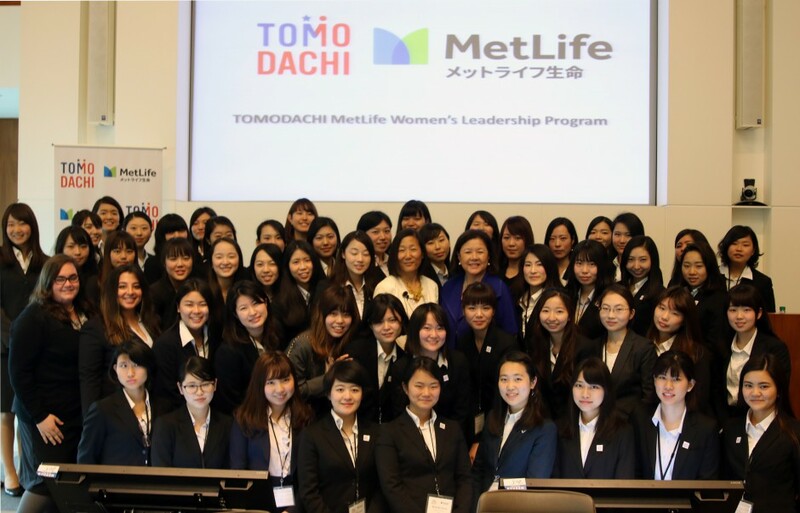 As the capstone to the 10-month TOMODACHI MetLife Women’s Leadership Program in Tokyo and Osaka, twenty-five female Japanese university students traveled to the United States from March 22-31, 2014 for a visit showcasing examples of how American women achieve success in the modern economy. 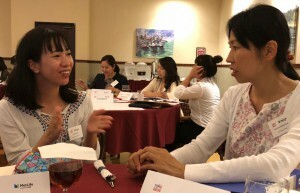 The program was designed to foster the leadership skills of Japanese women with the ultimate goals of advancing women’s economic empowerment and deepening Japan’s appreciation for American culture and ideals.